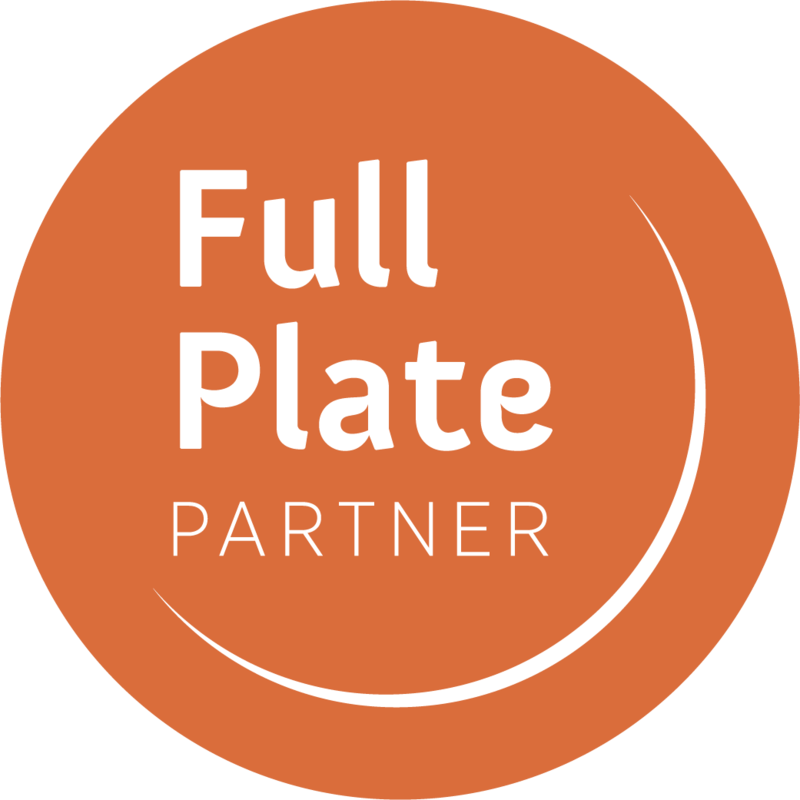 Become a Full Plate Partner. Monthly sustaining donors will automatically become a Full Plate Partner. Those selecting the $83.34 level will also become a member of the Gleaners Bowl Society. As a Full Plate Partner, your monthly sustaining gift provides a year-round, reliable source of funding to keep plates full for families facing hunger. Your gift will be charged monthly, and your gift can be modified at any time. You may also make additional one time gifts should you have a specific program or interest you would like to support.